Celtis Country Lodge & Restaurant offers weary travelers a safe & peaceful environment to relax and enjoy a good nights rest. Our restaurant is on site and boasts with a Karoo Style A la Carte menu to satisfy each individuals preferences. 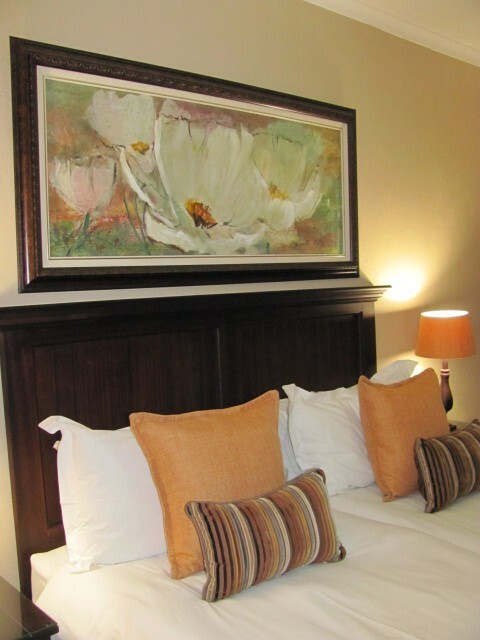 Celtis Country Lodge is a luxury, upmarket guesthouse in the Karoo Heartland town of Middelburg. Situated on the N9/N10, halfway between Port Elizabeth and Johannesburg, and Johannesburg and the Garden Route/Cape Town, this makes it the ideal stopover. The guesthouse offers a variety of accommodation. 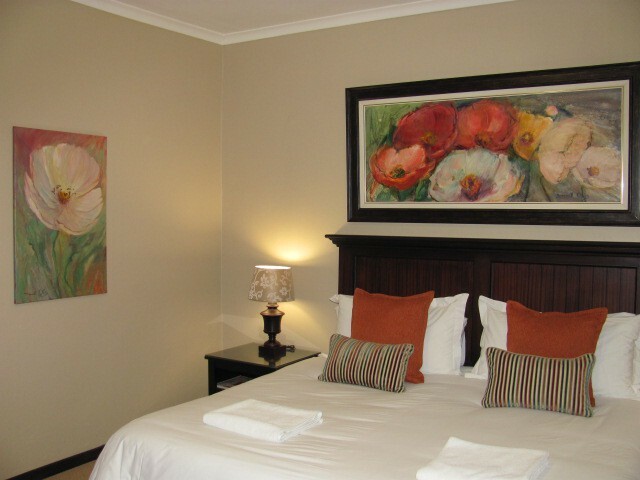 The Bed and Breakfast offers en suite rooms that have been exquisitely furnished. Spacious, individually designed and decorated self-catering family units offer every convenience imaginable. A lush and tranquil garden with swimming pool and wide, open spaces will invite you to our restaurant and conference room. Come and experience warm Karoo hospitality, personalised service and excellent cuisine.